The Finance (No. 2) Act 2017 received Royal Assent on 17 November 2017. It follows the Finance Act 2017 which received Royal Assent before the June 2017 general election. Some of the provisions were dropped from the Finance Act 2017 so that it could be fast-tracked for Royal Assent and those provisions have now been revived in the Finance (No. 2) Act 2017. These include, provisions changing the law on the taxation of termination payments. The Finance (No. 2) Act 2017 amends the income tax (Earnings and Pensions Act) 2003 to provide that, from 6 April 2018, all payments in lieu of notice (PILONs) equivalent to the amount of basic pay will be taxable as earnings, i.e. subject to tax and NICs, regardless of whether there is a PILON clause in the employment contract. This means that employees will pay income tax and Class 1 NICs on the amount of basic pay they would have received if they had worked their notice in full, even if there is no contractual PILON clause in their employment contract. This contrasts with the current position where PILONs on termination of employment benefit from the £30,000 income tax exemption if the employer does not have a contractual right to pay in lieu of notice. 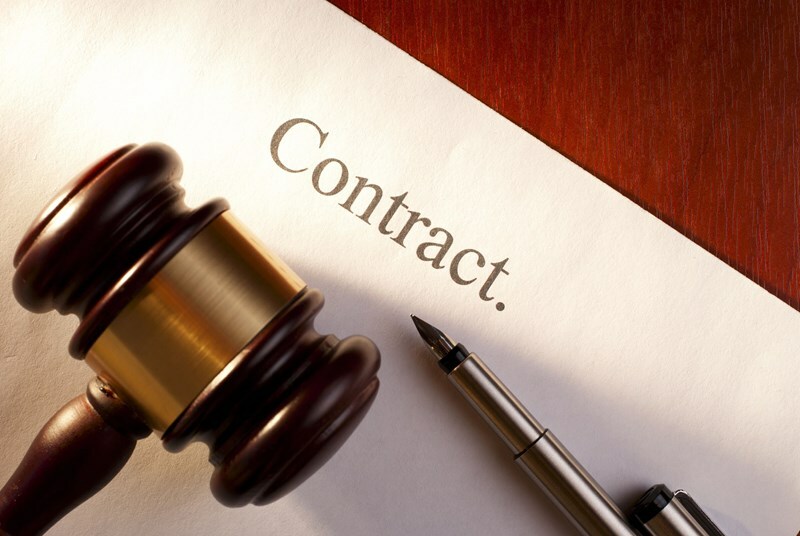 Many employers choose not to include a contractual PILON clause in employment contracts because of the favourable tax treatment of non-contractual PILON payments for employees; it can make negotiating a termination settlement easier. However, because the tax advantages are being removed from 6 April 2018, it’s likely that more employers will start to include such clauses in contracts. 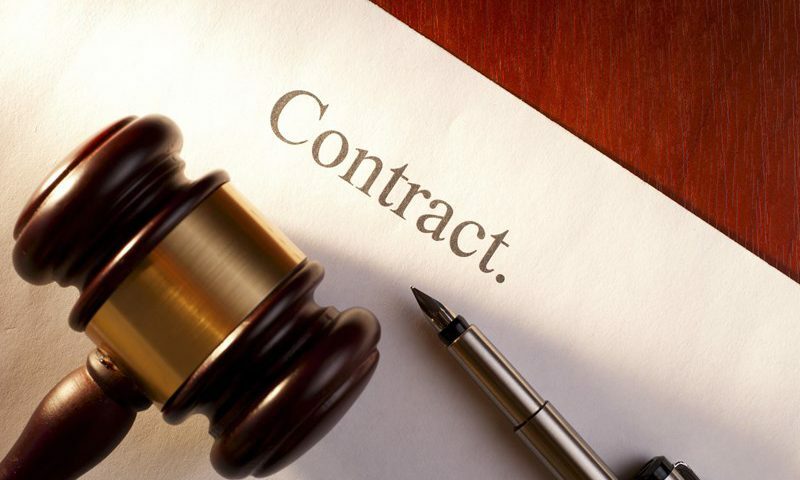 In particular, restrictive covenants are unenforceable where PILONs are made without a contractual PILON clause, so such a clause should always be included where the employment contract contains restrictive covenants. The first £30,000 of a termination payment will remain exempt from income tax. In addition, employers’ NICs will be imposed on termination payments which are in excess of the £30,000 tax-free amount. This was originally also due to be introduced from 6 April 2018 but it has now been delayed by a year, so will only apply to termination payments made on or after 6 April 2019. This gives all employers an extra year in which to make payments above £30,000 free of employers’ NICs. Employees will continue to benefit from an unlimited NICs exemption for termination payments.